This entry was posted in Events, News, Show, Trunk Show and tagged elephant's trunk, motherofthebride, motherofthegroom, silkdress, silkgowns, specialocassion, specialorder, trunk show, womens wear on 07/19/2018 by admin. This entry was posted in Bez kategorii, Events, Trunk Show and tagged aniazofia, designer, elephant's trunk, meeting, motherofthebride, new design, new styles, silkdress, silkgowns, specialocassion, specialorder, trunk show on 04/24/2018 by admin. 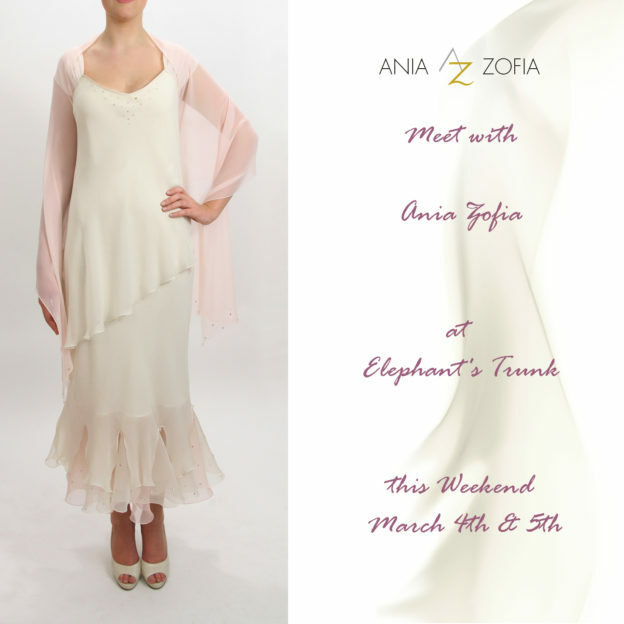 This entry was posted in Events, Trunk Show and tagged aniazofia, designer, elephant's trunk, events, meeting, motherofthebride, new styles, silkdress, silkgowns, specialocassion, specialorder, trunk show, womens wear on 03/06/2018 by admin. 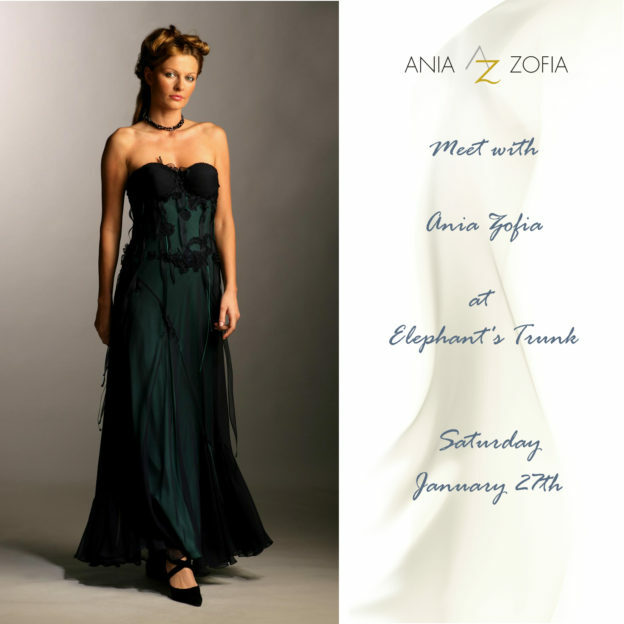 This entry was posted in Events, Trunk Show and tagged aniazofia, designer, elephant's trunk, events, meeting, motherofthebride, new styles, silkdress, silkgowns, specialocassion, specialorder, trunk show on 01/16/2018 by admin. 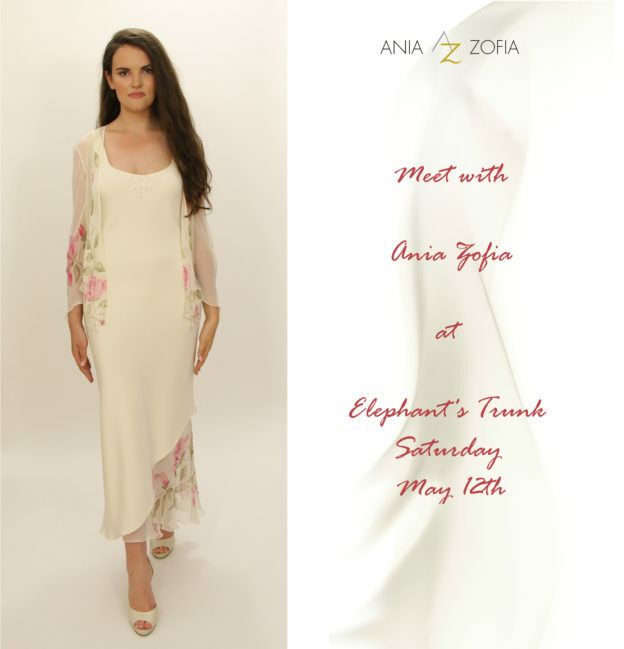 This entry was posted in Events, News, Trunk Show and tagged aniazofia, designer, events, fashion, Hartly Fashion, luxerious items, motherofthebride, new design, new styles, news, silkdress, silkgowns, specialocassion, specialorder, trunk show on 04/22/2017 by admin. 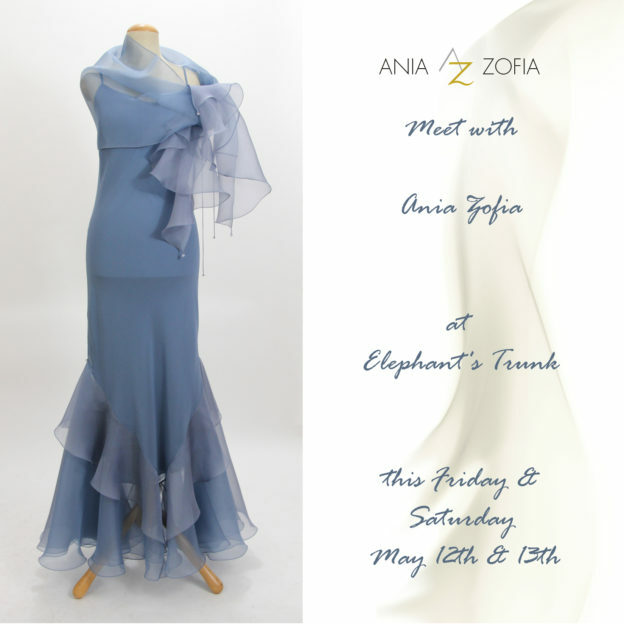 This entry was posted in Events, News, Trunk Show and tagged aniazofia, designer, elephant's trunk, events, meeting, new design, new styles, news, trunk show on 03/27/2017 by admin. This entry was posted in Events, News, Trunk Show and tagged designer, events, meeting, new design, new styles, news, trunk show on 02/28/2017 by admin. This entry was posted in Events, News, Trunk Show and tagged designer, events, meeting, new design, new styles, news, trunk show on 07/13/2016 by admin. This entry was posted in Events, News, Trunk Show and tagged designer, events, meeting, new styles, news, trunk show on 05/06/2016 by admin.